The Union J boys entertain 80,000 fans at Wembley with hit track 'Tonight'. 4. 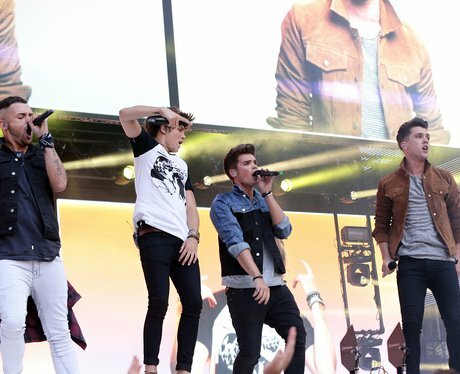 The Union J boys entertain 80,000 fans at Wembley with hit track 'Tonight'.